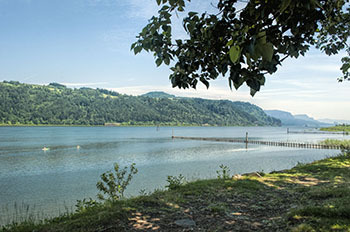 Earth Day is April 22 and Oregon State Parks is partnering with SOLVE Oregon to get the cleanup parties started a few days early. Pick one of the seven parks below and head out April 20 to help keep Oregon’s natural places clean and green! Note: Sign-ups are required for each event. Click the sign-up links below to register on the SOLVE event webpage. All events are Saturday, April 20. Bob Straub State Park has plans for a new picnicking area and they need help to realize that dream. Volunteers will help remove non-native plants and thin out an overgrown area of Shore pine. And if enough volunteers show up, park staff say they’ll assign a few crews to plant native trees and remove the invasive plant Scotch broom from area trails. 10 a.m. – noon in the day-use area. Meet in the parking lot near Picnic Area A. 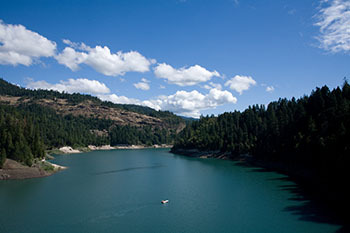 Join other volunteers for a good old-fashioned beach cleanup on Lost Creek Lake. Use the provided gloves, bags and pickers to remove trash, debris and driftwood from the beach. 8:00 a.m. - noon in the day-use area. Meet in the day-use parking lot. 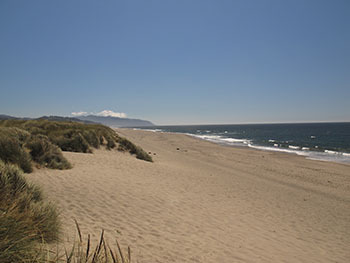 Nehalem Bay State Park, like many parks on the coast, is waging an ongoing battle against the invasive plant Scotch broom. The park needs your help to remove the noxious weed that is hurting native plants. Park staff suggest volunteers bring their own work gloves, water and a snack. 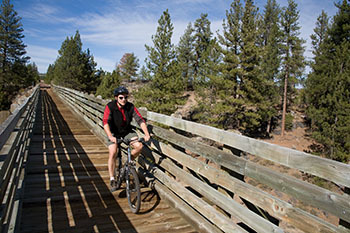 9 a.m. – noon at the paved section of the trail, near Klamath Falls. The Klamath Rails-to Trails group is calling on local volunteers to clean up the 8-mile paved section of the trail. 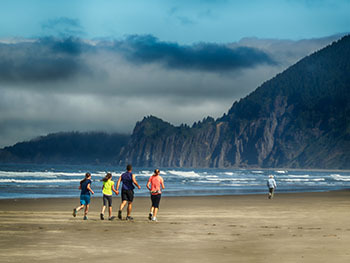 Participants will have help from Oregon State Parks rangers, local Boy/Girl Scout chapters, OIT students and others. 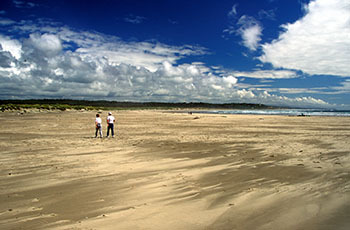 9 a.m. – noon in the day-use area of the park. Meet at the park office building. Help keep South Beach pristine by clearing trash, uprooting invasive plants and planting native vegetation. Don’t forget to check the weather forecast and dress appropriately before you head out; April can be a blustery time of year on the coast. 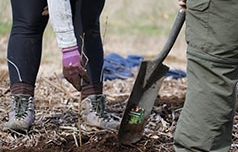 Take in the sweeping vistas of the Cove Palisades while you join other volunteers in removing non-native plant species from the Crooked River Nature Trail. 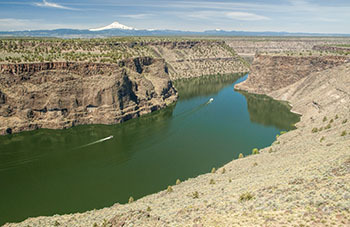 Bonus opportunity: if enough people show up, the crew might tackle invasive plants along the Crooked River Rim Trail too. Park rangers ask volunteers to bring their own gloves. Tools, trash bags, sunscreen and water will be provided.